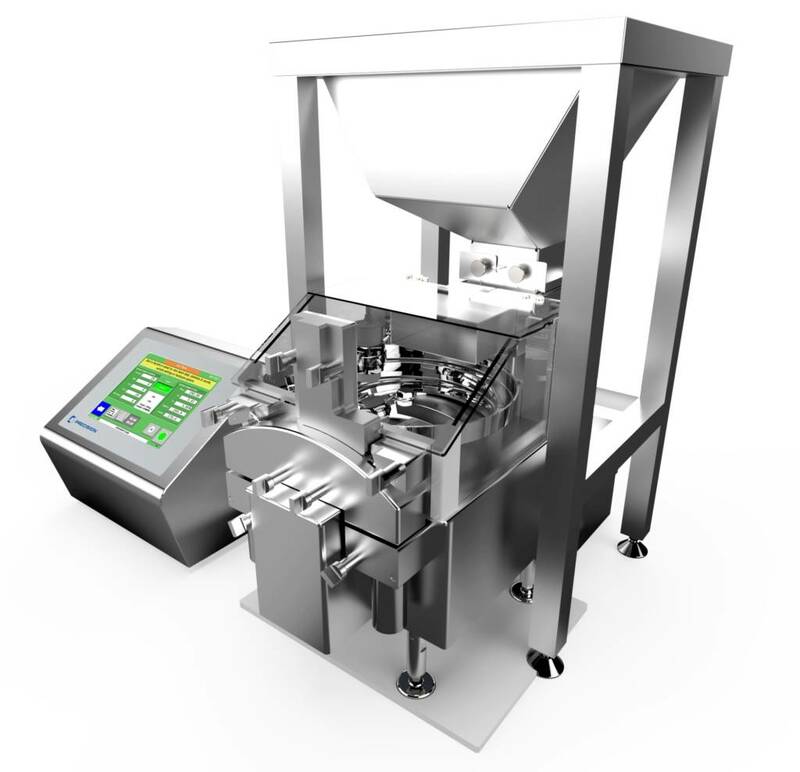 A compact benchtop weight sorter / checkweigher for checking the weight uniformity of small clinical trial or formulation batches. 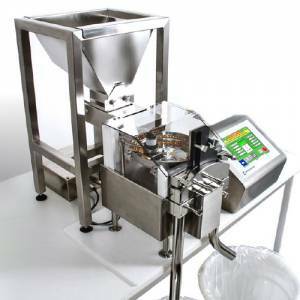 The product can be sorted into either floor standing bins or bench containers. 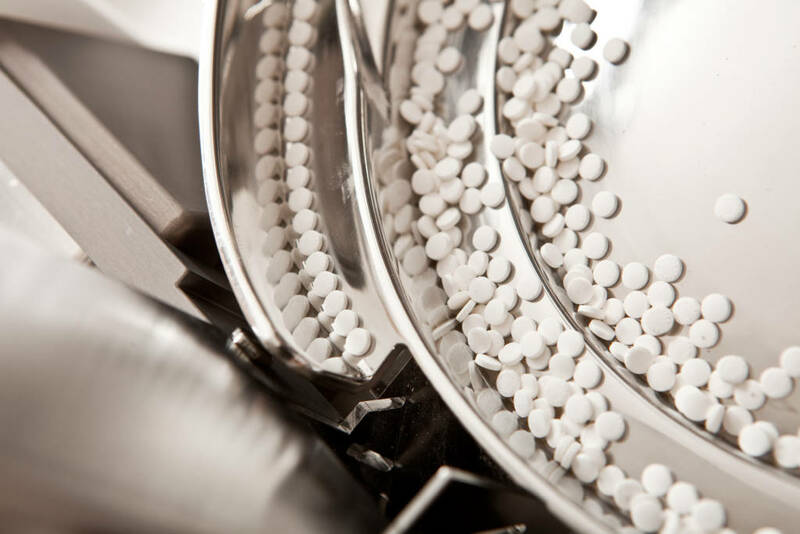 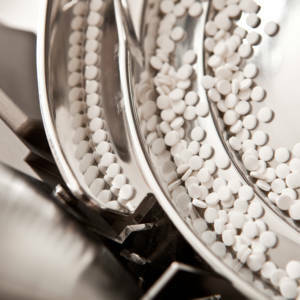 This precision tablet and capsule weight checker eliminates the need for manual weighing and recording of data. 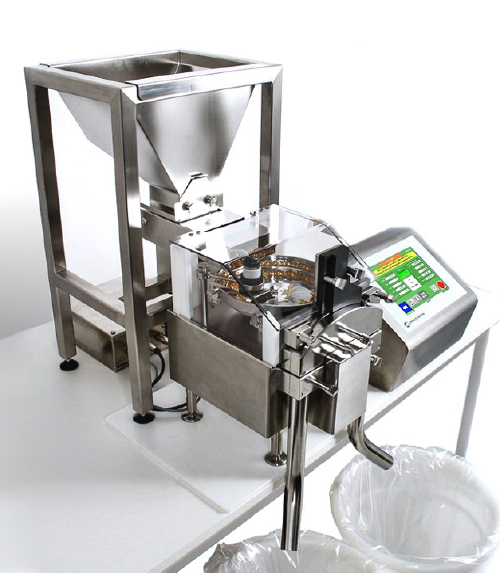 With the addition of an optional mini hopper the unit can be left unattended for long periods and minimises a technician’s valuable time in a busy R&D laboratory. Interested in the SADE SP-B40 Benchtop?